Description: 30,000 sq. 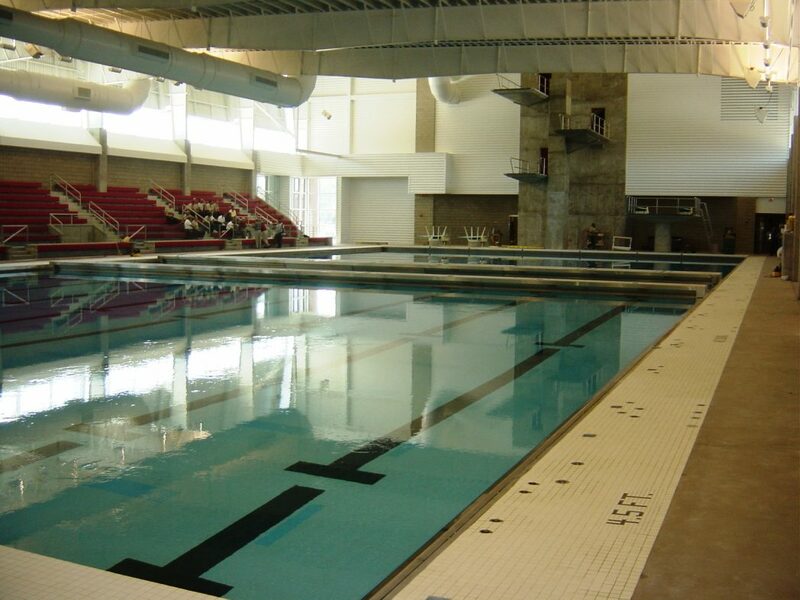 ft. natatorium facility for the University of Louisville in Louisville, KY. The project was constructed of structural steel and concrete and includes a 120’ clear span.